The new coach of the Russian women’s biathlon team, Wolfgang Pichler, says his girls are clean and have all it takes to fight for gold at the Sochi Olympics. ­Pichler has always been known as Russia’s harshest critic, lashing out at the squad when they were rocked by doping scandals in the past. But the former Sweden trainer believes the team is now clean and will help them fight for victory. After years of success in biathlon, Russia's recent slide in the sport culminated in another disappointing season this year. Particularly for the women's team and, with three years to go before the start of their home Olympics in Sochi, the officials have decided to make changes. The team's preparation will soon be entering its final stage and key to these changes was bringing in new coaching staff. 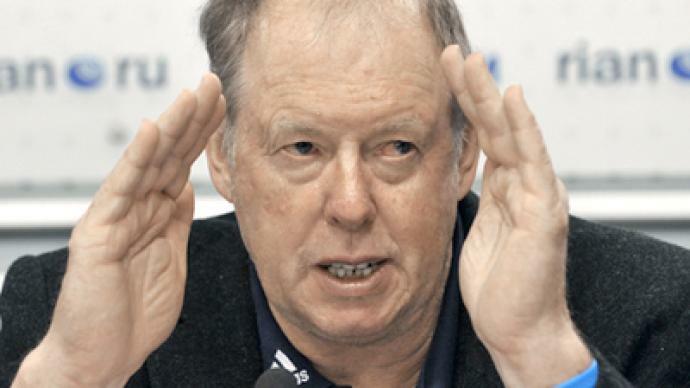 Among them was German Wolfgang Pichler who is considered to be one of the top coaches in the sport. “It's definitely not an experiment. We just had to invite the best coach. 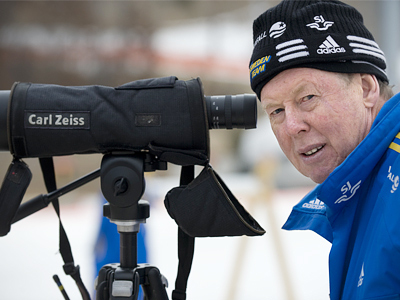 Thanks to hard work and using new technology, Wolfgang Pichler created a strong Swedish team. We have to broaden our mind in relation to the sport and use foreign experience,” Sergey Kushenko, Director General of the Russian Biathlon Union said. 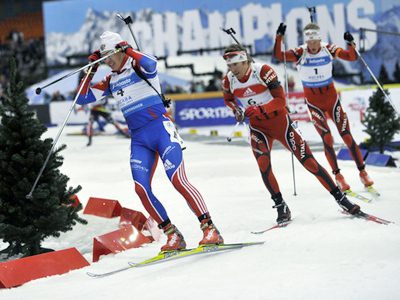 Biathlon is one of the most-watched sports in Russia. However, the national team's results have deteriorated over the past few years and essential changes had to follow. The new coach will start with changing the training system. ”If you train one week at home then you can talk with your friends, you can talk with your mother, with your husband and so – it’s much better. And then two weeks in a camp – super hard training. And then recovery,” Wolfgang Pichler said. 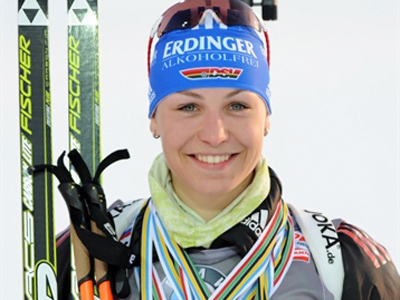 Pichler formerly trained the Swedish six-time world champion, Magdalena Forsberg. And, after she retired, the 56-year-old German then coached both the Swedish men and women's teams. Though in Russia, he will spearhead only the female squad. 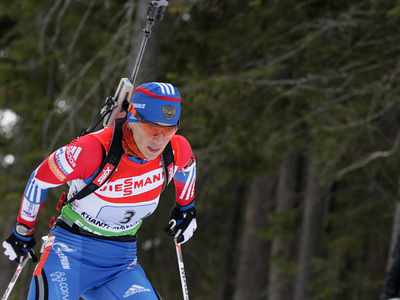 Several big doping scandals have rocked Russia's biathletes over the past few years. And Pichler leveled harsh criticism against the offenders. “Everybody can make a mistake. Russia made a lot of mistakes since 2009. But I think now the team is clean. I want to show now that Russia can do it without doping,” he explained. In the meantime, and with the Sochi Olympics in mind, Russia's biathletes have the top places at the World Cup events in their gun sights. Two-time Olympic champion, Olga Zaitseva, who had previously announced her retirement, now seems keen to stay in the national team. And with Svetlana Sleptsova on the roster, the Russian team is optimistic that victories will follow. “I hope that we’ll make a step forward this year,” Pichler said, adding that “the most difficult thing now is to find the best talent”. So next season, Russia's ambitions in biathlon with their new coaches will be put to the test, with the Olympics approaching. The circular gold targets are becoming more visible.